Infect people and complete levels as zombies. Collect three stars. 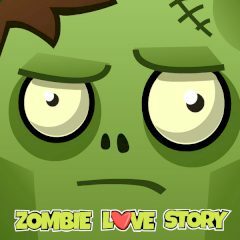 Zombies are everywhere and you must help them in infecting people around. Break wooden beams and make sure that stars are collected.